If your washing machine has broken down and you don’t yet want to replace it. 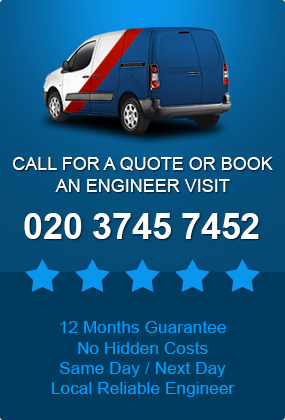 Why not call one of our professional appliance repair engineers in Kensington and Chelsea to fix your machine? Our engineers only use manufacturer approved spare parts for the highest quality washing machine repair. Each repair and service engineer has a minimum of 10 year’s experience in fixing and maintaining household electrical appliances. So you can be sure of a thorough, high standard job. We realise that our customers have busy schedules so we won’t ask you to wait for an engineer to call. We guarantee same day call out and you can choose your time slot within a two hour period. So whether you’re out at a demanding job or running errands for your children. 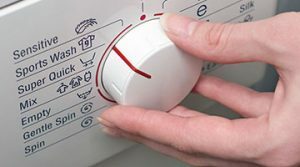 We will work around you to attend a washing machine repair in Kensington and Chelsea. 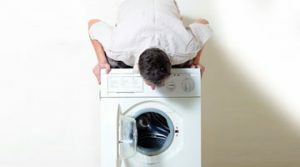 We can fix a high percentage of washers on the very first visit as our technicians carry spares for many brands of appliance, including Hotpoint, Indesit, Beko, Bosch, AEG, LG, Candy and Whirlpool. If the part your machine needs isn’t in stock, we can order it in, quickly and efficiently from our extensive warehouse supply of over 5,000 spare parts. 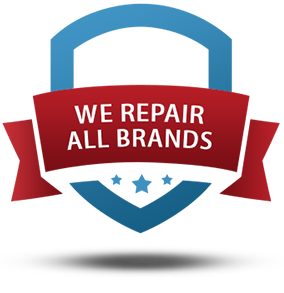 When you choose to repair your appliance with us, every repair comes with a 12 month guarantee. Spare parts are included in that guarantee so if your machine fails within a year of being fixed by us, we promise to repair it again completely free of charge. In the unlikely event that we can’t fix your machine, we won’t charge you a penny. 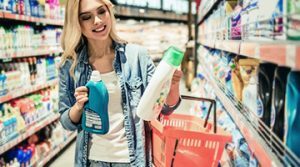 This will give you peace of mind that you’re covered in the event of future faults on any washing machine repair. In addition to our no fix, no fee promise we also have a fixed fee policy so you are only charged one price for diagnosis and repair. There are no hidden added extras. We hope you’ll agree you won’t find a better washing machine repair service in Kensington and Chelsea. We don’t just service and carry out washing machine repairs, we can also repair your dishwasher, tumble dryer, washer dryer, electric cooker and hobs, electric oven, fridge and freezer. 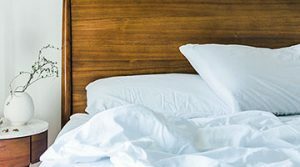 Repairing your expensive household electricals can increase their durability so you get more use out of them and our helpful engineer can give you after care advice and tips on how to maintain them. Booking your repair couldn’t be easier. Simply telephone our customer services advisor or use our convenient online ordering system. Then just sit back and relax while one of our experts repairs your machine.